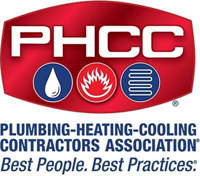 PHCC is the oldest trade association in the construction industry and the premiere organization for the p-h-c professional. As a member of the PHCC, we're part of the largest membership association in our field. The attendant networking opportunities and educational resources mean we're always up to date on the latest plumbing techniques. 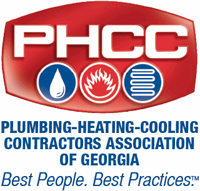 PHCC of GA is a trade association comprised of plumbing, heating, cooling, and mechanical firms, and industry professionals who are working to meet the needs of Georgia's plumbing and mechanical industry. PHCC of GA has been representing the interests of the industry in Georgia since 1892. 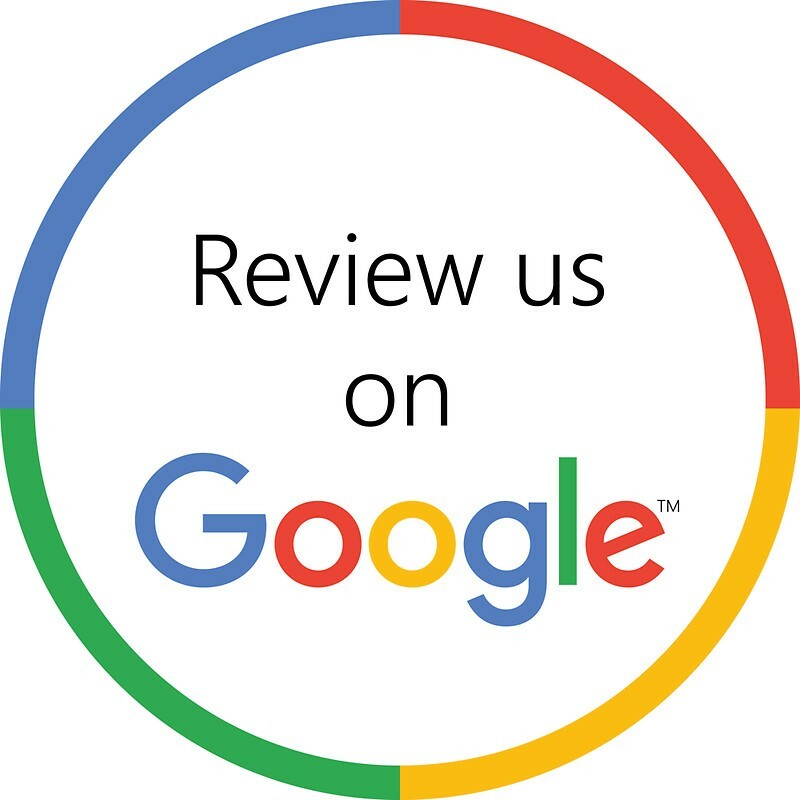 Founded in 1908, the Greater Hall Chamber of Commerce is dedicated to supporting an aggressive business environment and making a positive contribution to the community by serving as a resource for information, a voice for business, and a valuable link to government. 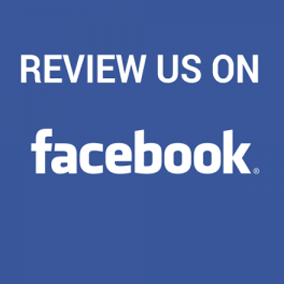 The mission of the Barrow County Chamber of Commerce is to promote economic growth and to serve as an advocate for all members and the community. I couldn’t be happier with the work done by Roberts Plumbing. 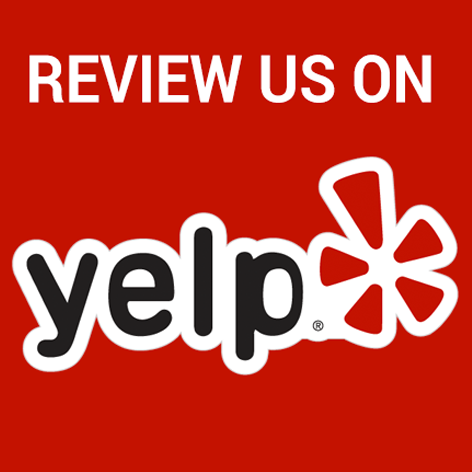 I’m a happy customer.— Brad E.